Everything we do at John K. Philips Group is focussed on delivering exceptional service to our customers. Based in St. Helens, we are one of the longest established distribution companies in the Northwest, with a proven pedigree. Our modern fleet covers the whole of the UK and Europe, with the option of next day delivery. Other international services are also available. We employ the latest technology to streamline the distribution process, saving you time and money. All staff are trained to the highest professional standards. Each experienced driver is ADR and CPC qualified, allowing us to transport hazardous goods if required. We use contemporary tracking technology to follow the progress of your delivery, minimise delays and keep you fully informed. We offer a range of versatile storage options in our huge, automated bonded warehouse. 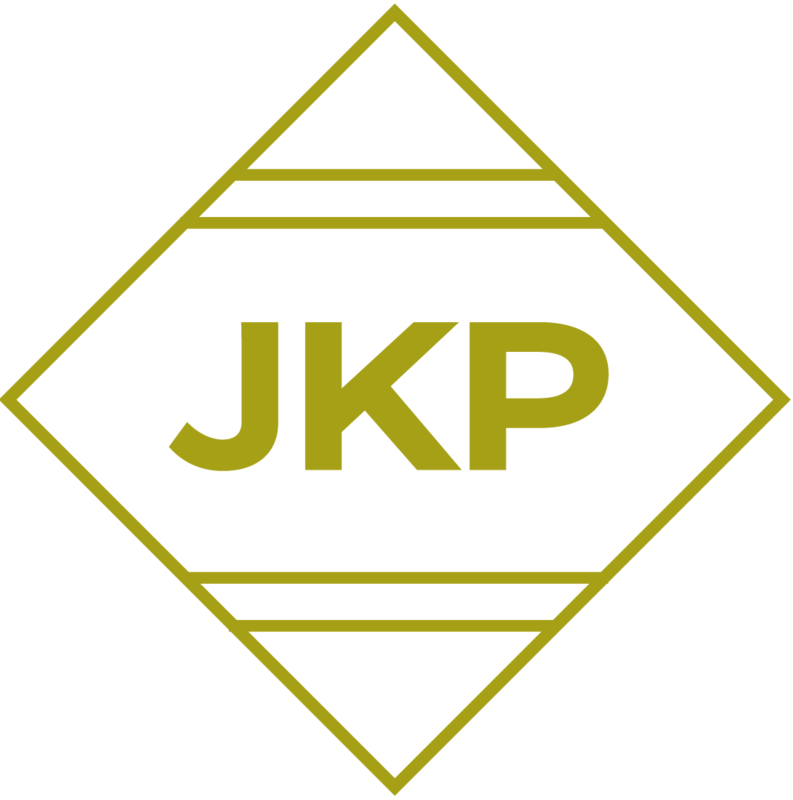 Having been an industry leader for over 40 years, John K. Philips Group has earned a reputation for excellence. With our ISO 9001:2000 quality accreditation, you can expect a high level of professional service.